When it comes to website design, simple is always better. But it can be hard to get your head around how to organize all the information your prospects and members need from your website. It is really easy to compartmentalize all of the information into separate pages, but new design standards make it uncomplicated to have a simple top navigation with fewer than 10 page designs to communicate everything your audience needs to become or stay a member at your gym. The result? A clean, simple, and intuitive experience for the visitor and a streamlined path to leads and conversion. Below are a few of the most essential design and page elements you need to incorporate in your next health club website redesign. 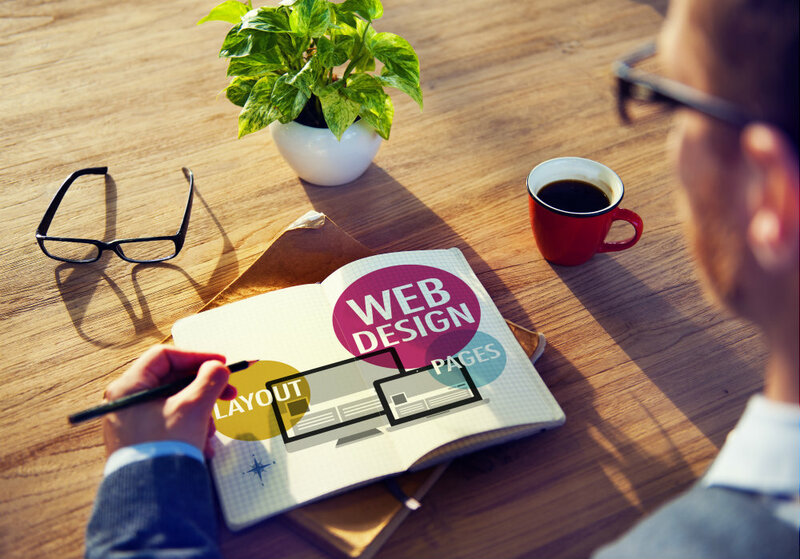 Think of your homepage as the map or driving directions for your website visitors. It should easily direct them to where they go next without the user even having to think. Directions are not the source of the destination but a tool to get to the destination. So don’t overload your homepage with content; let it be the traffic director of your site. There are two places the user looks on a homepage to find out where they want to go. They either look at the navigation menu or they scroll down the page and look for graphical elements that tell them what they should click to find the information they need. Your homepage should not look cluttered, but should include a good amount of space between elements. Brands used to mainly focus on the section of their homepage that was “above the fold” - stuffing as much important information as possible in the area the visitor first sees when they view your site on a desktop computer. Since so many people are now viewing sites on their mobile or tablet device, smart brands avoid pushing a bunch of content to the top because there’s no way it will fit. Consumers prefer scrolling when viewing sites on their smartphones or tablet which allows brands to have longer homepages with information and call-to-action elements evenly spaced out down the page. This creates a clean, easy-to-navigate, and actionable interface for the visitor. So, what’s the most important information to have on your homepage? Other important links to have on your homepage are graphics or text directing visitors to your training programs, special offers, and content from your blog. We create a unique page for each fitness interest that provides content and links to classes, blog posts, downloadable e-books and plans, and training programs that all provide advice on reaching these goals. It positions your gym as the resource and thought leader. With marketing platforms that host your website such as HubSpot, you can create “smart” special offers that change based on what the visitor’s main fitness interest is or even whether the website visitor is a member or non-member. So if they are visiting the weight loss resource page they would see a message to join your club to lose that extra weight. Or if they are a member, they would see a free personal training lesson to advise them on how to lose that extra weight. If you have more than one fitness club, you want to provide a club overview page with general information about location options and common amenities and programs that exist across all of them. This page is not only helpful for users but is also important for Google to recognize your club as a local establishment. So when you are designing this page, make sure to follow search engine optimization (SEO) best practices and implement keywords that are important for your unique keyword strategy. This page design will be the source for prospects and members to find all the information they need about their local club. Each club needs its own dedicated page so that the user can explore the club that most interests them and also for better SEO rankings on local search. These pages are going to have loads of information, so be sure to keep the most important content at the top. For many clubs, the most important objective is getting more members, so make sure to put a form to join your club at both the top and bottom of this page. Make sure to use unique photos of each location on this page. Most consumers do their research online now; by the time they get to a sales consultant, 60% of their questions have already been answered online. And what they want to know before they come into your club is what the club looks like (inside and out). Provide those photos here so they do not have to rely on amateur photos shared on websites like Yelp to judge the quality of your facility. Original high-quality photography of your club will help you sell more memberships. Here are a few tips if you’re wondering How to Hire a Photographer For Your Next Health Club Website Re-Design. This sounds like a lot of information, but it all comes down to quality design. Web pages should be interactive without being annoying, so much of this content can intuitively pop up, slide, or scroll as the user engages with the page. That way the information won’t seem so overwhelming. Web visitors who visit this page are more than likely trying to figure out if upgrading their membership to a small group training class or personal training will help them reach their fitness goals. They want to use this page as a resource to assess the value. If you have the budget, convey value with powerful photography. Show them visually what they will experience if they join a program. Photos of healthy strong models that fit your culture can have a powerful marketing effect. If you have a special program unique to your health club, use compelling copy to explain what makes your program unique. Most importantly, use a CTA to ask visitors to try a class or lesson for free. Again, place this CTA in multiple locations so that the user doesn’t miss the offer. The master class schedule is probably one of the most visited pages of any health club website because the members (and prospects) check it so often. Most of our clients are surprised when they find out how many non-members visit the class schedule. 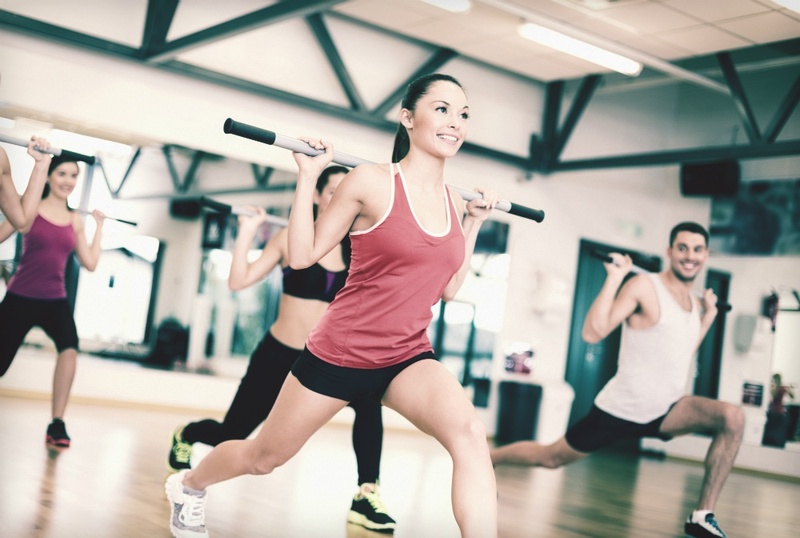 Prospects are using this information before making a decision to join to determine which fitness classes they’re most interested in and whether those classes fit into their schedule. We have found that the best setup for this is a comprehensive listing that lets the website visitor search and filter the class schedule by their preferences. Searching for classes should function much like searching for restaurants on Yelp where you can look for a restaurant with wifi that is open on a Sunday and hosts a happy hour. This type of class schedule design allows the user to search by class type, club location, days of the week, instructor, class fitness goal, and times of day. So, the user can select Monday, Wednesday, and Thursday classes held from 5 - 9 pm that are for mind body in one or more specific locations. The section of your website dedicated to the blog requires two page designs. You have the blog roll or feed, which is a place on your website for the user to find the latest post headlines. This feed also allows website visitors to browse by blog post topic or most popular blog posts. If you are not sure if your health club website needs a blog, check out our post: 6 Reasons Your Health Club Website Needs A Blog. Landing pages are one of the most important lead generating components to any website and following best practices is extremely important. There is a direct link between the number of leads a site generates and the number of landing pages hosted on the site with valuable offers. Companies with 30+ landing pages generate 7 times more leads than those with 1 to 5 landing pages. You want to make sure to have a template you can repurpose every month to promote your latest offer, premium content, or campaign. A well-designed landing page won’t include any navigation in the header, footer, or sidebar. The only action you want users to take is to complete your form. Anything else is a distraction for the person completing the form. A landing page form should be set up to populate an automatic email sent to the form submitter as well as a thank-you page after users have completed the form. 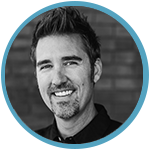 A cool trick we recommend to our own clients is to auto-populate an image of the assigned sales rep to the thank-you page. That way visitors know that there is a real person they are meeting with to talk about their fitness goals and membership. The same strategy can be set up in the auto-response email after the user completes the form. The new lead will automatically get an introduction email from the sales rep. The rep will give the lead the opportunity to connect via email with any immediate questions to be addressed before the sales rep coordinates their tour. It is this type of personalization that really helps book the tour and close the deal. 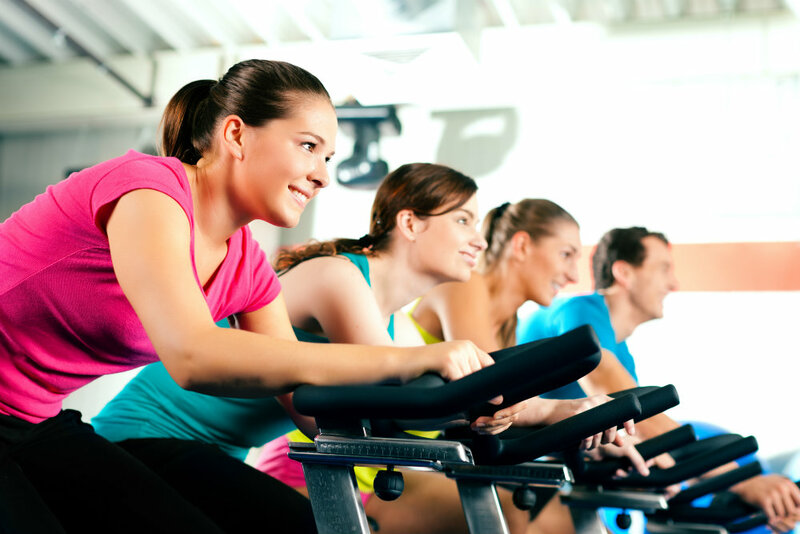 What strategies have you used in your health club website design that have helped you convert visitors to members? Please share in the comments below.